EXEC / ADD 1995 is a multiple image Cibachrome print made from black & white film images. Colors were created in the enlarger, in a time before Photoshop. 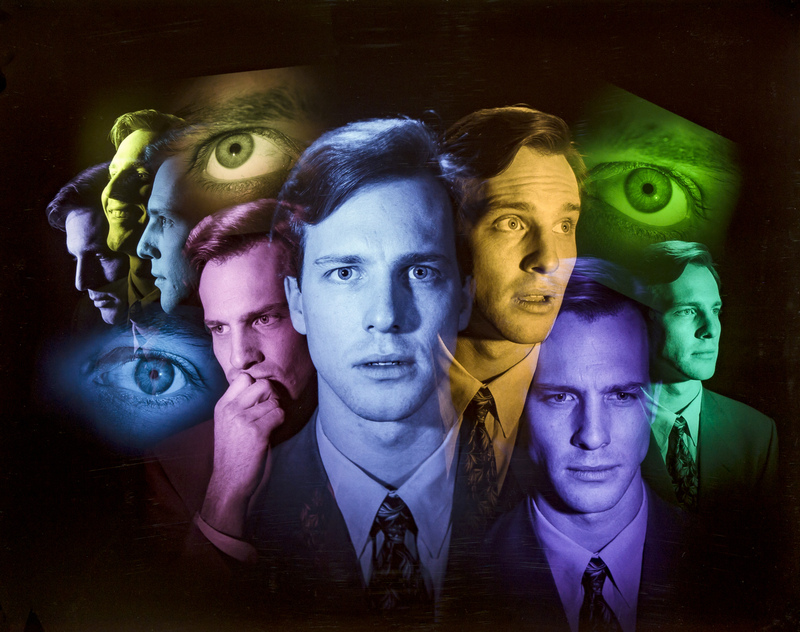 Created for Exec Magazine in 1995, to illustrate Attention Deficit Disorder.